Tech-savvy farmers have been waiting for years for the government to make up its mind about the commercial use of unmanned aerial vehicles. Right now, anyone flying a drone for business instead of as a hobby is actually breaking federal law. But the Federal Aviation Administration (FAA), which oversees U.S. airspace, says it plans to roll out rules for drones this year. Still, farmers with acres and acres of land want to keep an eye on their investment. Instead of spending days driving the edges of fields in a truck or ATV, farmers could use drone-mounted cameras to produce thermal image maps that can tell if crops aren’t properly irrigated or if they are being eaten by insects. The same rugged yet inexpensive cameras strapped to surfboards and skydivers can gather the images farmers need for a fraction of what they’d pay to hire a plane or helicopter pilot. 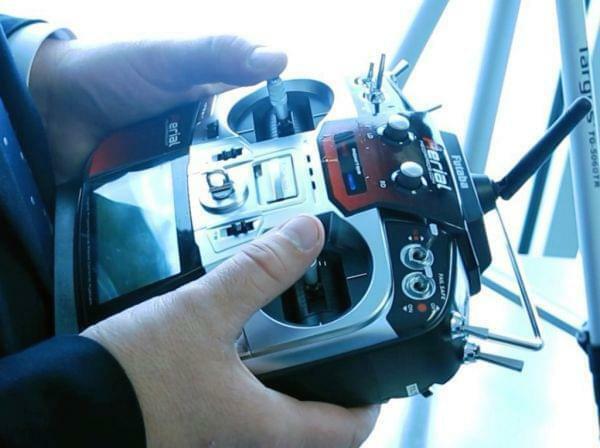 Camera and all, quadcopters sold to the public generally have a sticker price of $5,000-10,000. That investment is small compared to other purchases in the growing high-tech arsenal available to farmers with deep pockets. “The yield monitors are getting better, and the planters are getting more accurate and the tractors are getting more efficient,” said 23-year-old farmer Mark Sullivan of Rushville, Ill.
Drones fit in with recent innovations designed to use data and technology to get as much out of a field as possible. “Everything is developing on its own, but you don’t have true precision ag in its fullest form until you use all of them,” Sullivan said. Chad Colby, an agriculture consultant who runs agtechtalk.com, says drones could be useful in the technology toolbox for farmers who are trying to cut down on fertilizer by targeting the specific areas of a field that need it most, or plant efficient crop varieties based on moisture levels. 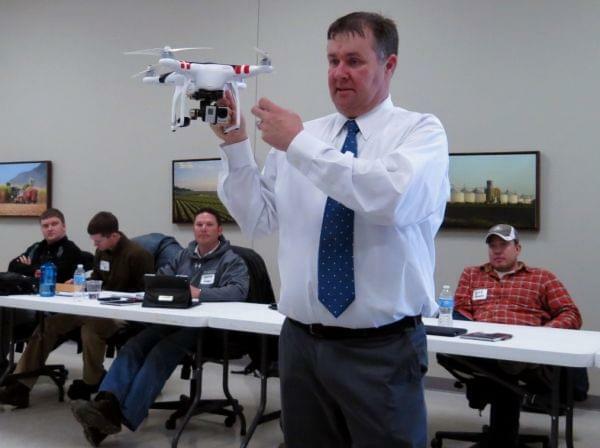 At a recent seminar in Bloomington, Ill., Colby showed a group of Midwest farmers what drones can do. 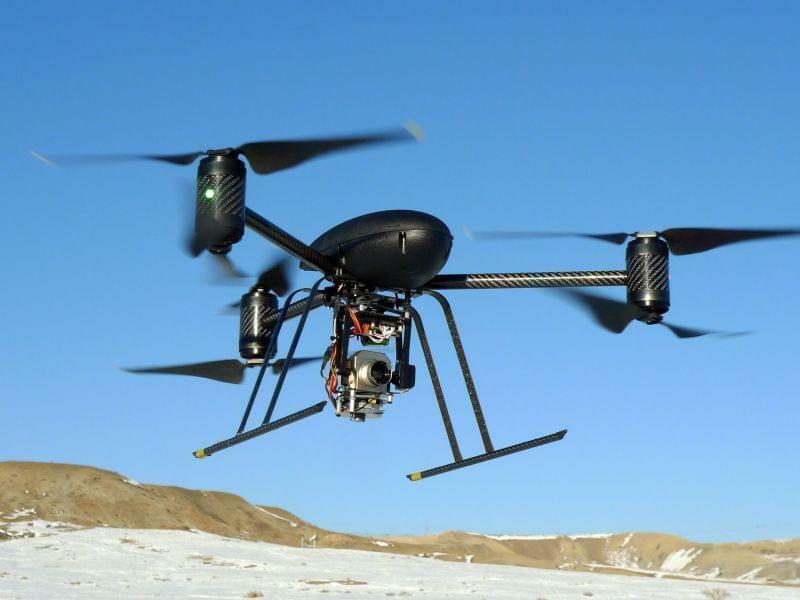 The FAA says it is still working on rules for the commercial use of UAVs. But for now, they’re grounded. Gielow says agribusiness is the single-largest market for drone technology at this point, followed by law enforcement and filmmaking. But rulemaking for an emerging technology that will share the air with commercial and private aircraft is slow and deliberate. Colby and tech-savvy farmers hope having safely piloted “eyes in the sky” will make precision ag really take off in years to come.